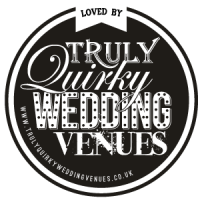 Our unusual wedding venues at Teybrook Orchard and Chalkney Water Meadows offer differing experiences of an outdoor wedding in Essex. 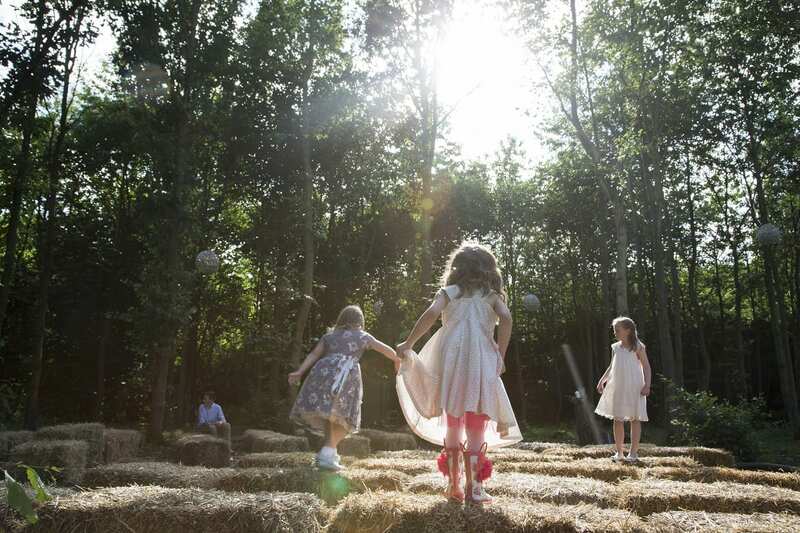 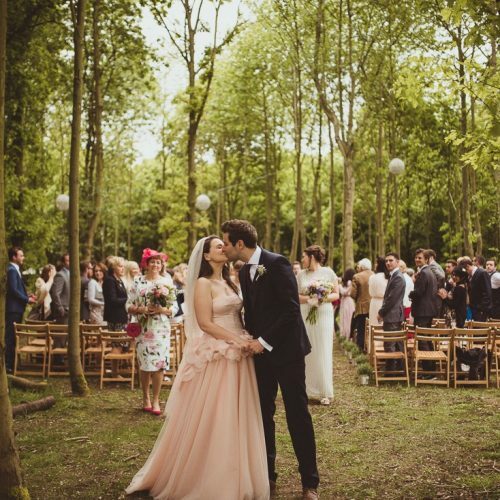 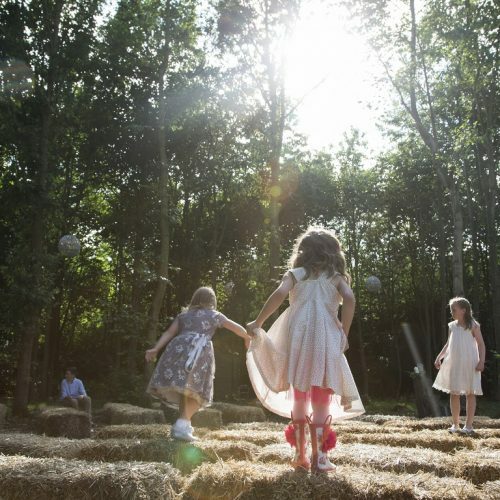 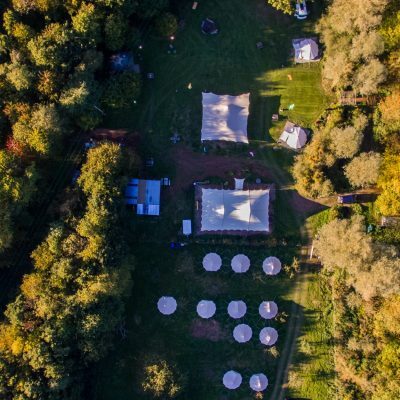 Teybrook Orchard is our woodland venue and is suitable for approximately 80 – 100 guests. 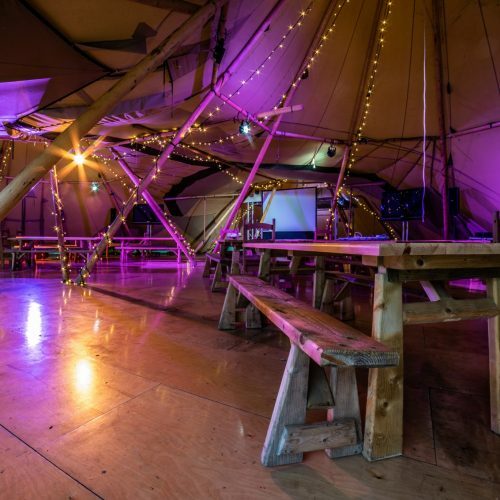 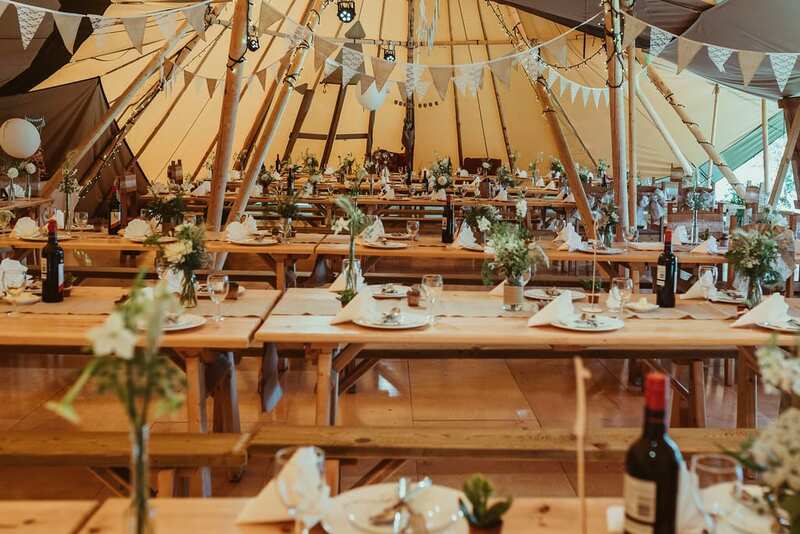 The site has 10 fixed dwellings on wooden platforms dotted around the site which include 6 bell tents, 2 yurts, a shepherds hut and a converted grain silo offering accommodation for a total of 36 guests. 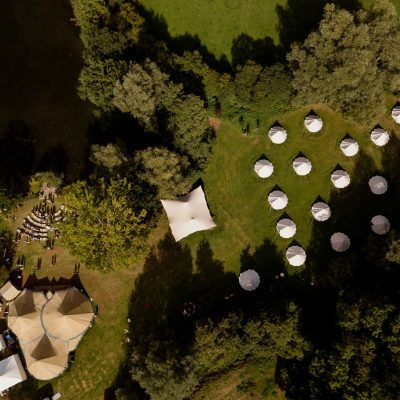 Additional bell tents can be erected in the Orchard should more guests be looking for glamping accommodation. 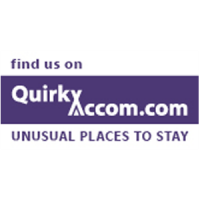 These dwellings are not included in the package but can be booked separately by guests. 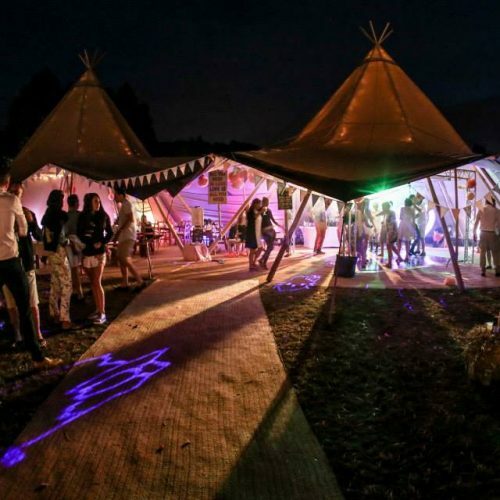 Alternatively, if other guests wish to pitch their own tent this is an option at £20 per pitch. 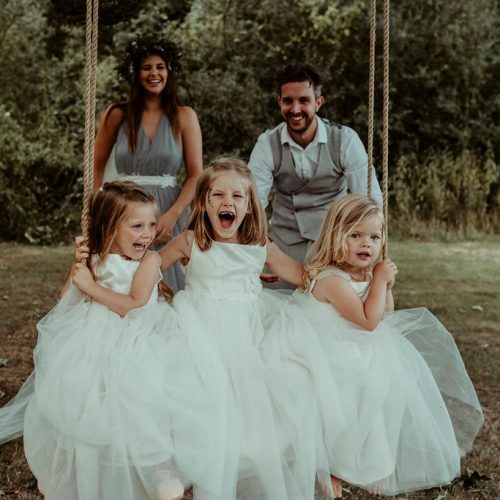 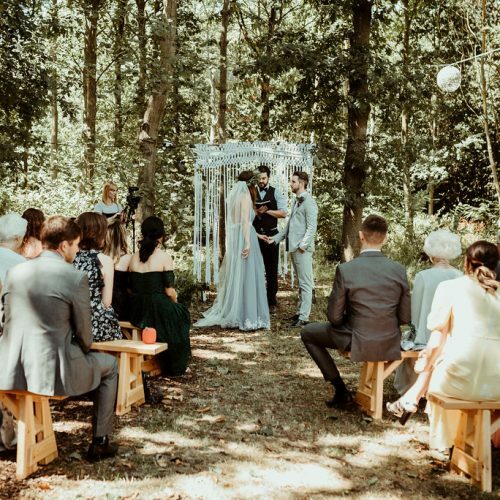 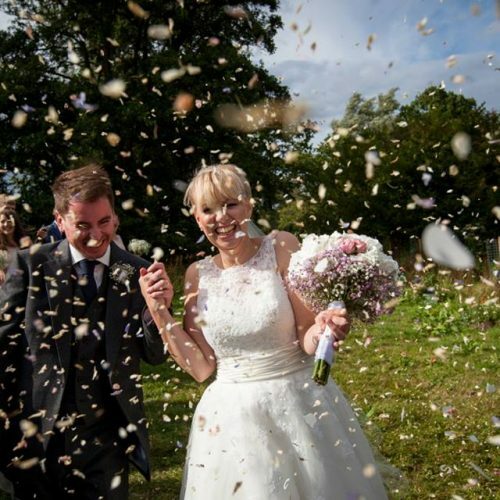 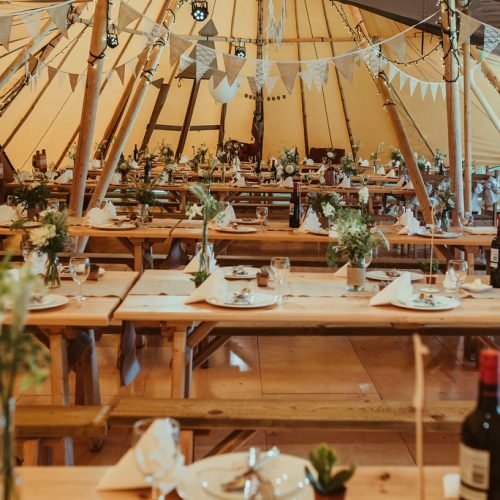 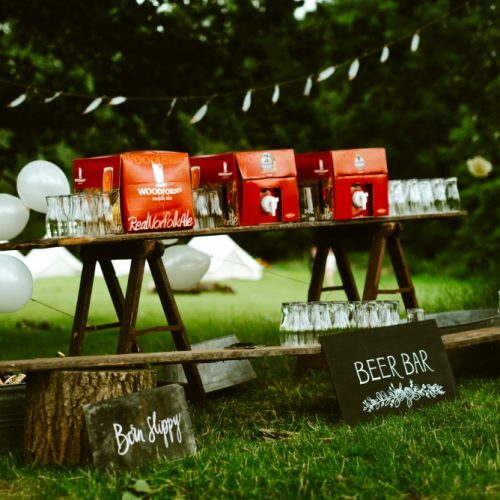 Set in the heart of the Colne Valley and nestled amongst ancient woodland, a meandering river, and an idyllic tree-lined lake, Chalkney Water Meadow’s is a truly unique setting to celebrate your special occasion with your nearest and dearest. 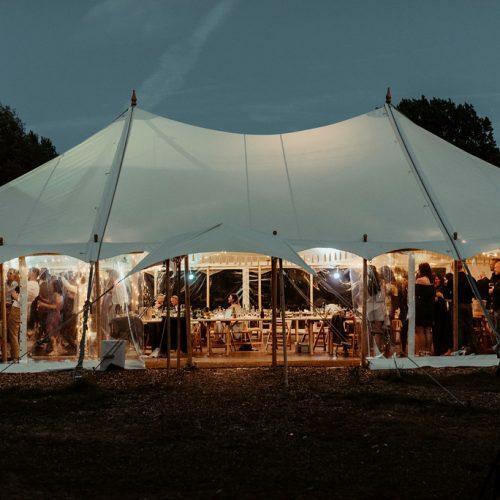 At Chalkney Water Meadows, we offer exclusive use of the venue for the entire weekend! 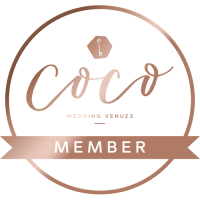 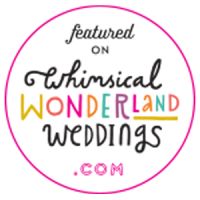 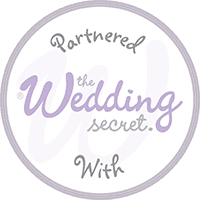 This gives you the freedom to truly create your dream wedding – be it a quirky wedding, or something with a more traditional theme – and more importantly, the time to celebrate and catch up with close family and friends in this beautiful setting.